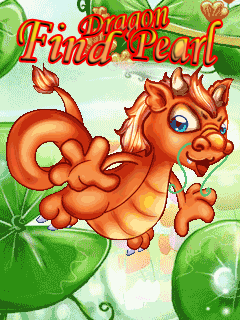 Find Dragon Pearl (by Jamo Studio) — Mobers.ORG — Your Daily Source For Mobile FUN! And at the end of each year, the Dragon is tasked to bring these gems to distribute in the badlands to maintain the ecological balance of the Earth. 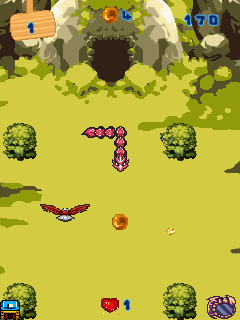 However, even in the first day, the dragon has encountered a huge storm and we are continuously attacking monster. While pulling, we love the hell did note torn bag of jewels. 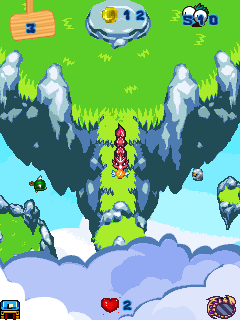 Please help find the full attention of the jewel were lost on Earth for us to not steal sprites okay.